Water mouth in referring to both the incoming as well as outgoing water position, the left incoming water to right side is termed as ‘anti-flow’ while the incoming water from the right to the left is termed as ‘flow’. For instance, Rat position with Horse on the left. Ding is on the right of the Rat position, both transformed Shun/Dui/Kan/Chan Guas and to determine the water from either from left of right base on the Gua and period. 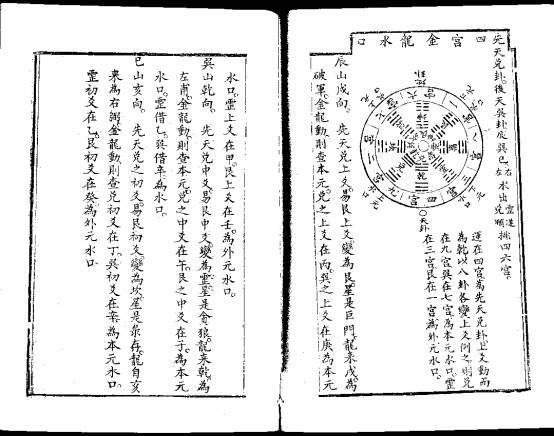 In researching Xuan Kong Fa Jian, the time aspect is not difficult to understand in the context of ‘Yin and Yang’ and ‘inverted’ analogy, what is difficult is the hidden agenda that the author has embedded. It is probably the intention of the author to camouflage his essence by using metaphorical to express his writing, this is either to let the true practitioners to get the message the hard and yet rewarding manner, or those mediocre would have to give up half way in the learning process, may be may be not? The invincible Period is the ability to harness the right kind of energies in 180 years in a good setting. The lower period consists of period 1234 with total 90 years and the upper period of 6789 with another 90 years and that add up to be 180 years. 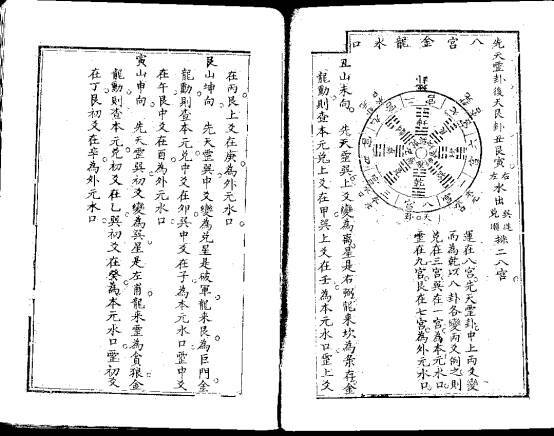 To tap into the potential of such energy let us understand more the concept eluded to the lower period of 1234 where the early days Bagua harness Yang energy while the later days Bagua is Yin, as for the upper period of 6789, the early days Bagua would harness Yin while the later days Bagua would harness Yin, this implicates that all setting are intercepting both upper and lower periods. These combinations of Early Days and Later Days Bagua interchanging to extend the life span of the site that harnessing kind energy. It is theoretical workable but rather difficult to implement in practical world. 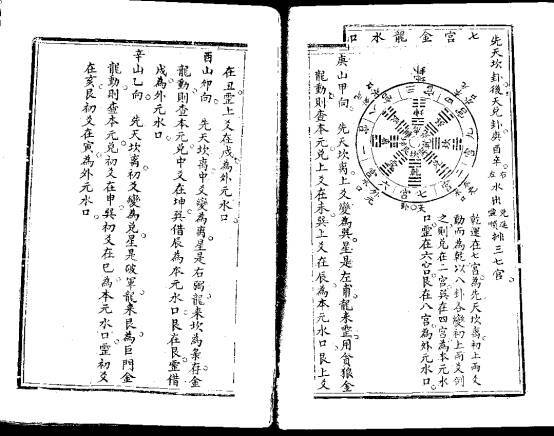 The Early Days Bagua and Later Days Bagua that transformed to Chan/Shun/Kan/Dui after Yao changes. 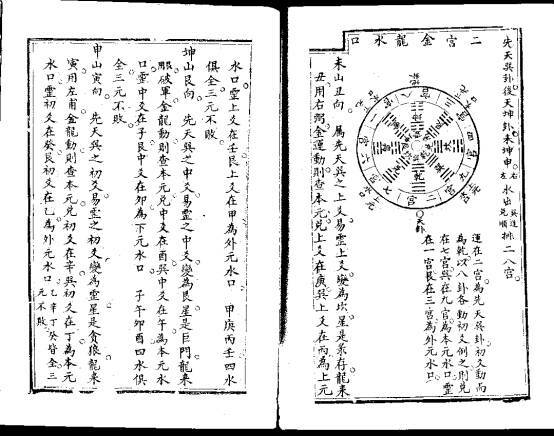 These four Guas are set as the space for both early and later days Bagua, in order to arrive at the invincible period like mentioned above the setting would harness the kind energy in both lower and upper period. 2 Golden Dragon Palace water mouth, early days Shun Gua, later days Kwan Gua, goat/Kwan/monkey, goat is the lower Yao, Kwan is the middle Yao and the upper Yao is Monkey. 1. 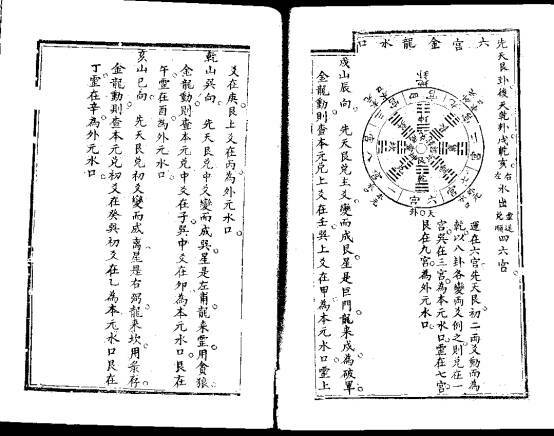 Goat sitting with Ox facing is early days Shun Gua and the first Yao is Chan, after Yao changes Chan transformed in to Ham, Ham is Luk Chuen Star (refer diagram). 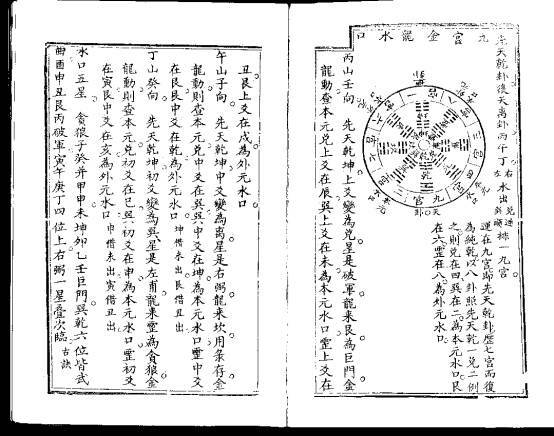 The outer layer is 24 –mountains Guas changes, and Ham is Luk Chuen (refer 9 star 5element diagram). 2. To recall back the early days Dui Gua correspondence position, upper Yao is Kang, refer back early days Kan corresponding position, upper Yao is Peng, Kang is current period Gua water mouth, Peng is out of period water mouth. 3. 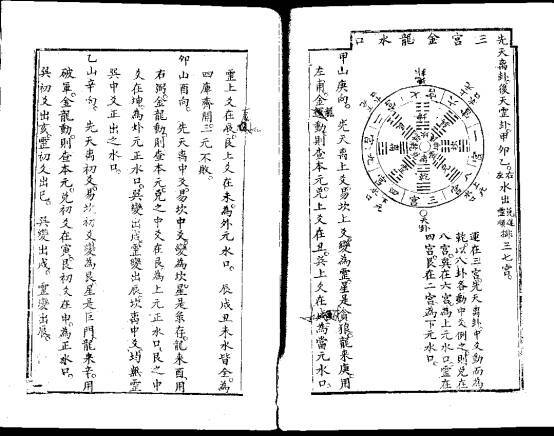 Early days Shun corresponding position, upper Yao is Yam, early days Kan corresponding position with upper Yao is Kap, Yam is current period water mouth, Kap is the early days water mouth. 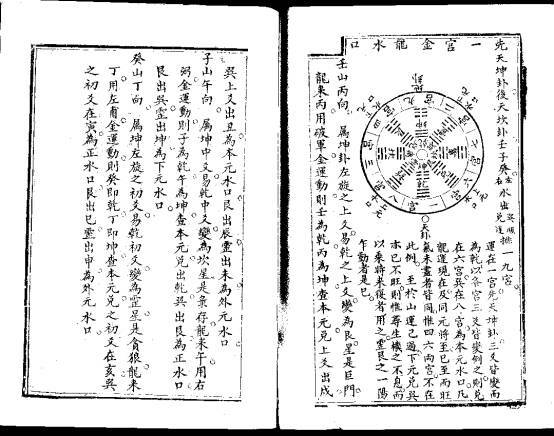 Four water mouths with Yin and Yang complement each other that lead to The invincible Period. To harness the inner and outer layer, Kwan mountain and Kan Direction, Monkey Mountain with Tiger Direction and so on. Commanding Period dictates the Dragon Mountain, which is dynamic, while the matching of Yin and Yang requires the water to be static. Should the commanding period become too dynamic, it becomes off balance. That is why Mountain should receive the commanding period or In the Period Gua while water should harness the out of period Gua.